For two decades, Jeff and Sarah Foster have dedicated their professional lives to the restaurant industry. 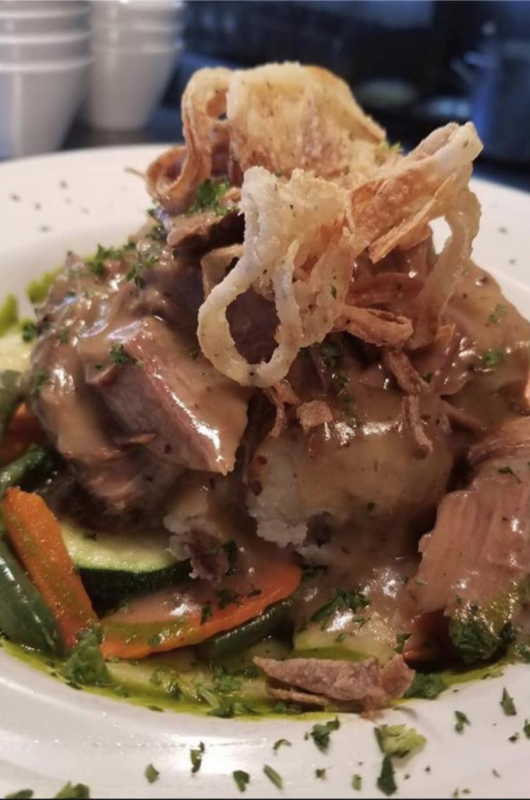 In 2016, the couple opened Foster’s Kitchen in Kailua-Kona, which immediately became a popular downtown establishment. 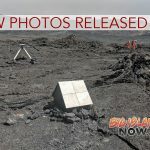 Known for fresh, local food and hand-crafted cocktails, the establishment is now so successful, the Fosters decided to open a second location in the Kings’ Shops in Waikoloa. 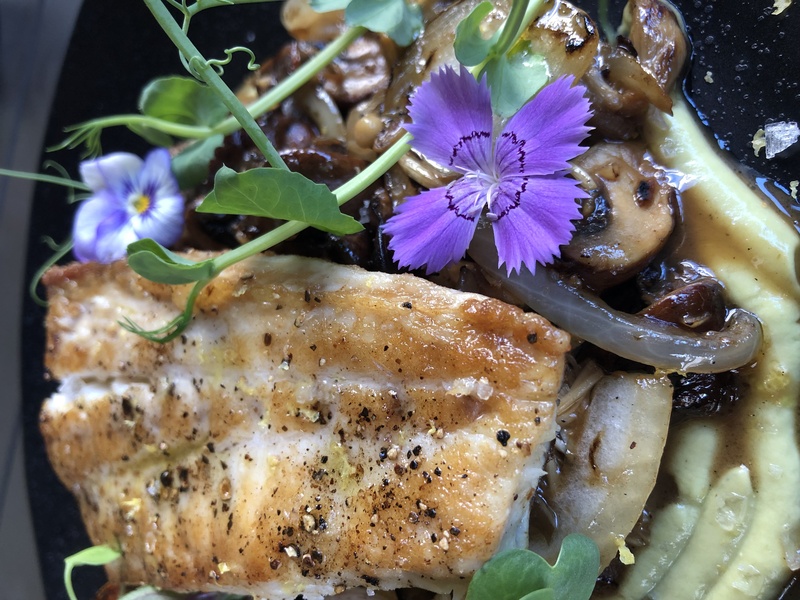 The Fosters are committed to serving fresh meals from scratch, using local ingredients or organic ingredients imported from Europe and the mainland. Like the original Foster’s Kitchen in Kailua-Kona, the new location has the same diverse and extensive menu options. 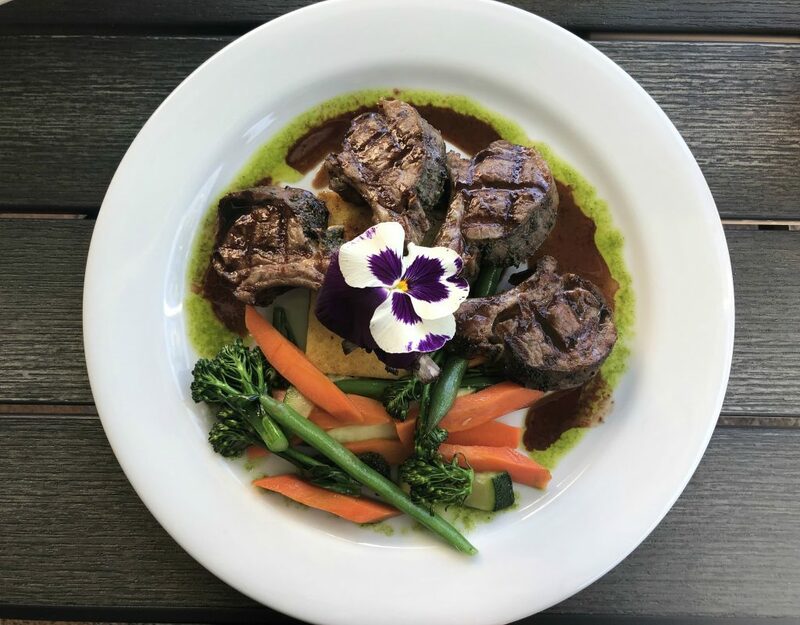 The delicious cuisine ranges from organic vegan meals to Big Island, grass-fed beef served with the freshest produce available. Fosters’ spring menu rolled out in March. 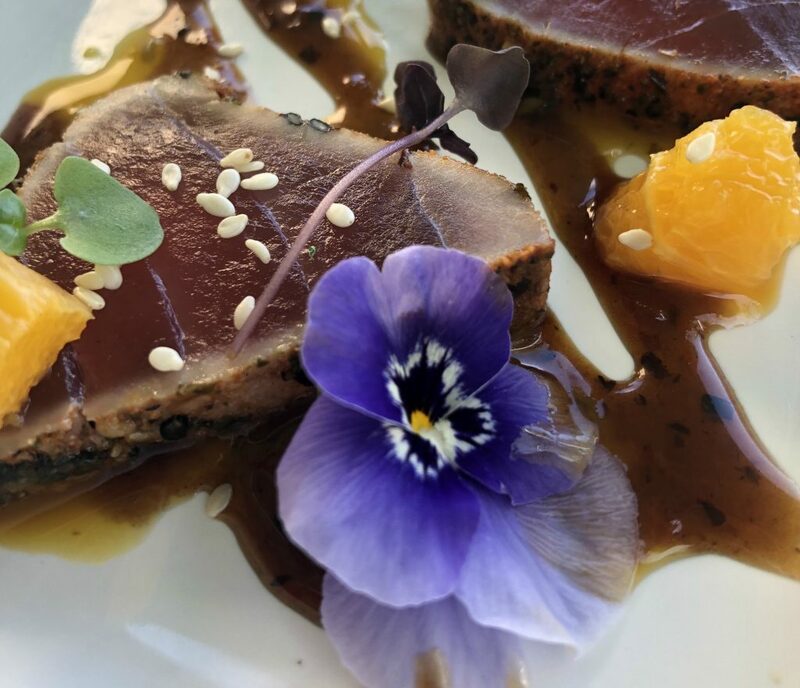 Some of those popular menu items include the Cajun Furikake Seared Ahi appetizer—fresh ahi seasoned with Cajun furikake spice, seared rare and thinly sliced. It’s served over lilikoi ponzu and spicy black bean shoyu, and finished with diced oranges and microgreens. 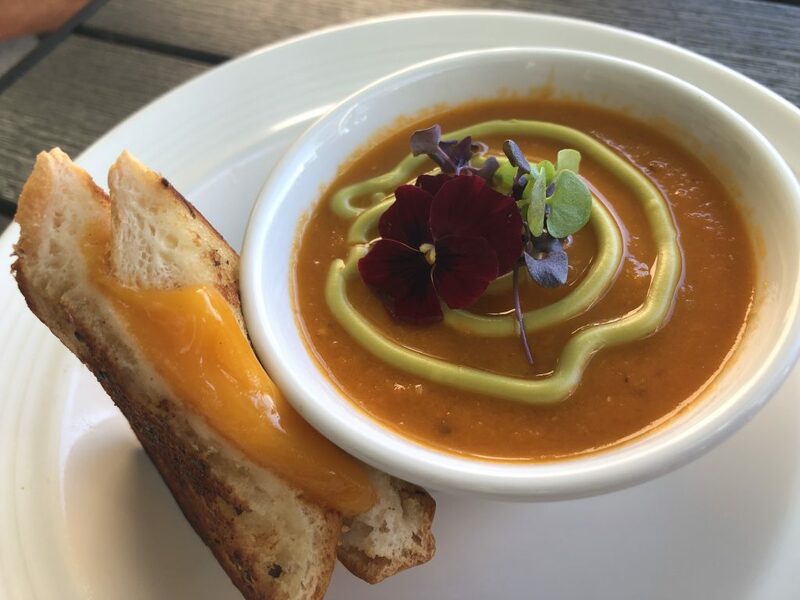 The Tomato Bisque is a zingy, savory twist on a classic favorite, topped with avocado mousse and microgreens, served with gourmet grilled cheese on French bread. 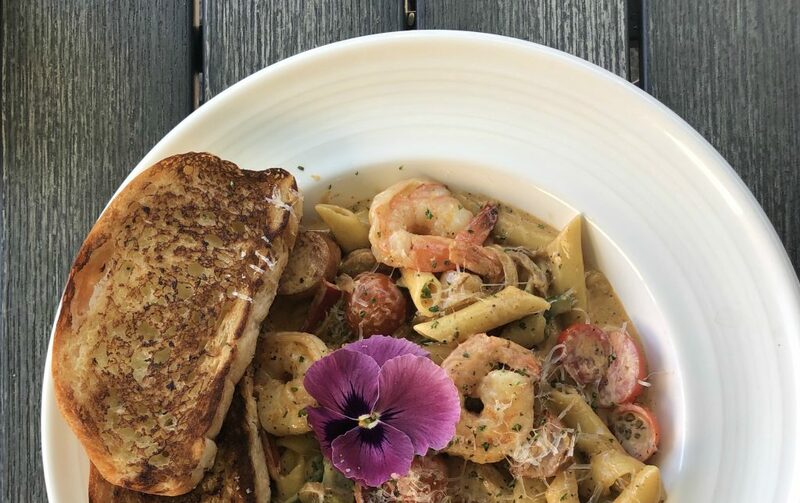 Standout entrees are the Cajun Shrimp Pasta made with penne, blackened shrimp, Cajun seasoning, sausage, bell peppers, caramelized Maui onion, Hamakua ali‘i mushrooms, and cherry tomatoes in a brown butter cream sauce with a dash of parmesan. The Herb Crusted Lamb Chops are coated in rosemary, thyme, garlic and olive oil. They are flashed baked and finished on the grill, then served atop a creamy cheese polenta cake, sautéed veggies and cherry balsamic reduction. 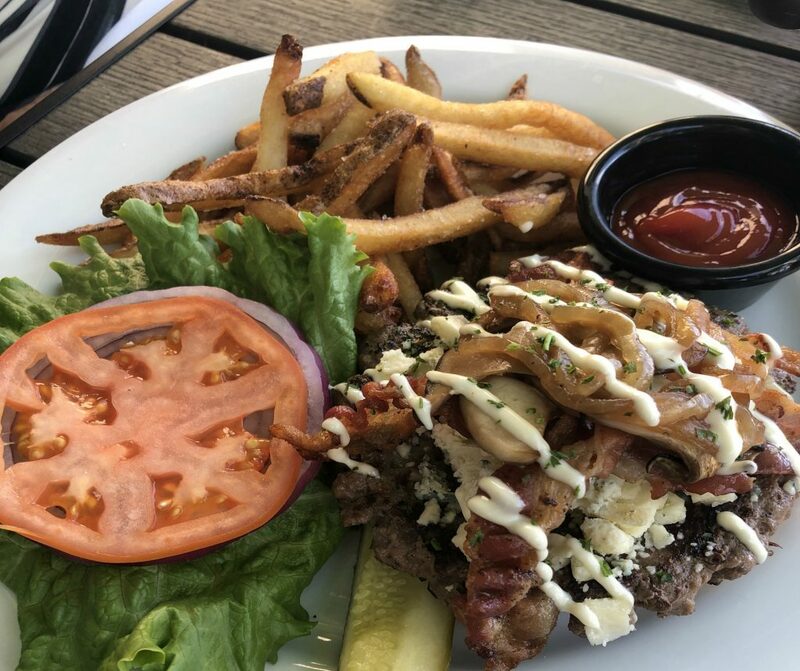 Burger lovers will enjoy the Steakhouse Burger, a seasoned and grilled 7-ounce grass-fed burger topped with caramelized onions, sautéed Hamakua ali‘i mushrooms, bacon and gorgonzola cheese crumbles, then finished with a roasted garlic aioli. 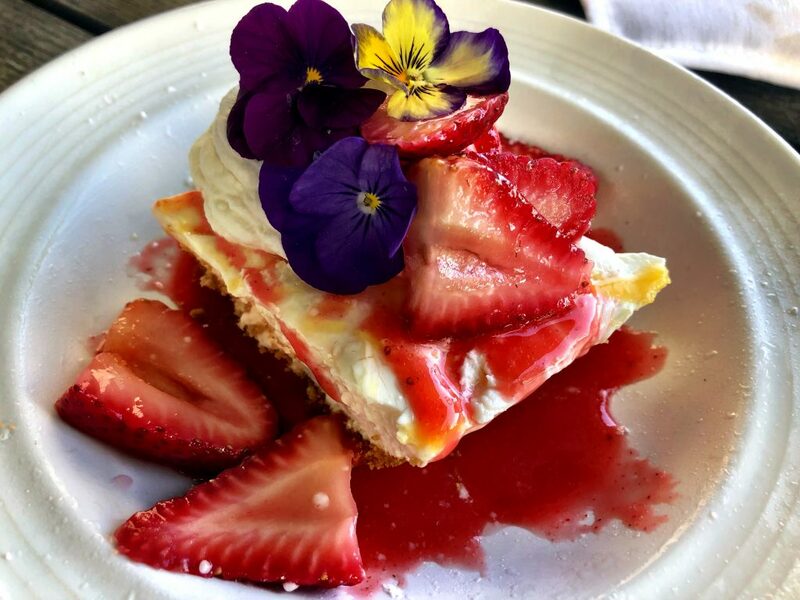 Save room for one of Foster’s delicious desserts, like their Lilikoi Cheesecake with a graham cracker crust made from scratch, a lilikoi topping, and finished with whipped cream and strawberries. In addition to fresh, tasty food, Foster’s Kitchen offers a classy, airy ambiance in which to dine. 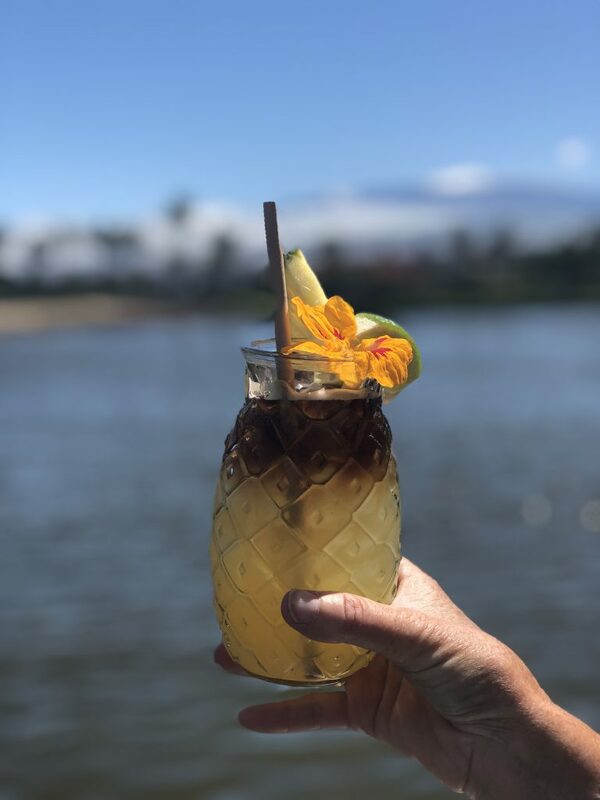 With great food, and a beautiful view of King’s Lake and snow-capped Mauna Kea, the new Foster’s Kitchen has all the ingredients needed to create the perfect dining experience. Foster’s Kitchen is open 11 a.m. to 10 p.m. daily. For more information, visit fosterskitchen.com.